For those of you who have visited us before you’ll notice that we have a brand new website. This is packed with lots more information about what we do, what services we provide, what equipment we have as well as what we have been up to. 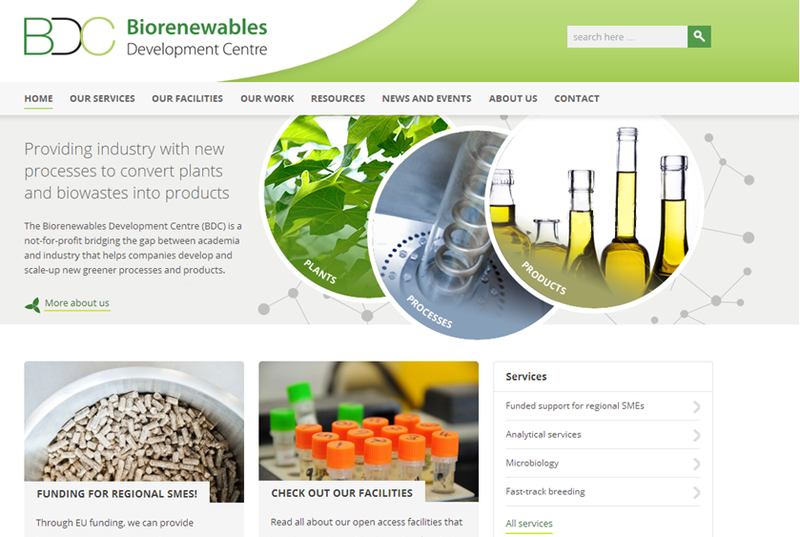 We hope you find it easier to use (especially for mobile users) and encourage you to follow us on Twitter and LinkedIn, or like us on Facebook so that you can keep up to speed with our latest developments – we’ll continue to curate interesting articles from the world of biorenewables and post any news and updates we have about the centre too. 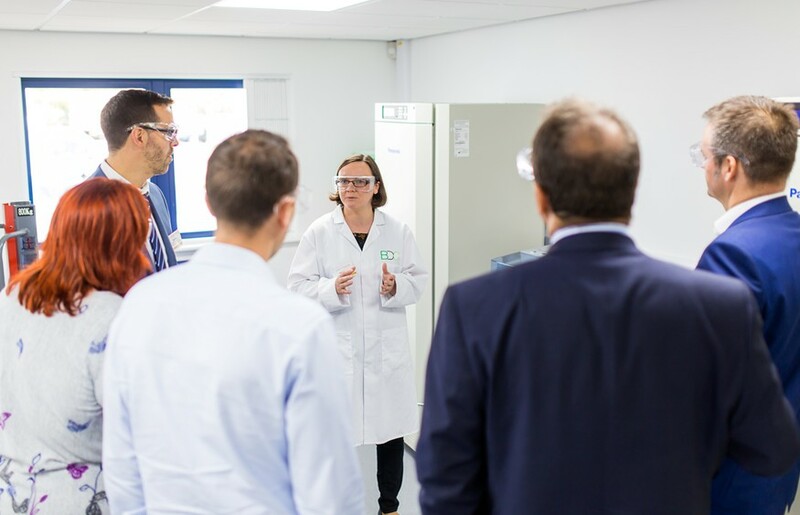 For example, keep an eye out for future calls for our Biorenewables Capital Grants Scheme for Yorkshire and Humber SMEs and exciting developments for the region under the BioVale banner. As is the case with almost any website, it is inevitable that the odd typo or teething problem has occurred, so please do get in touch if you have any feedback! We would also love to hear from you if there is a topic you would like us to write about or an interesting new project you have in the pipeline.